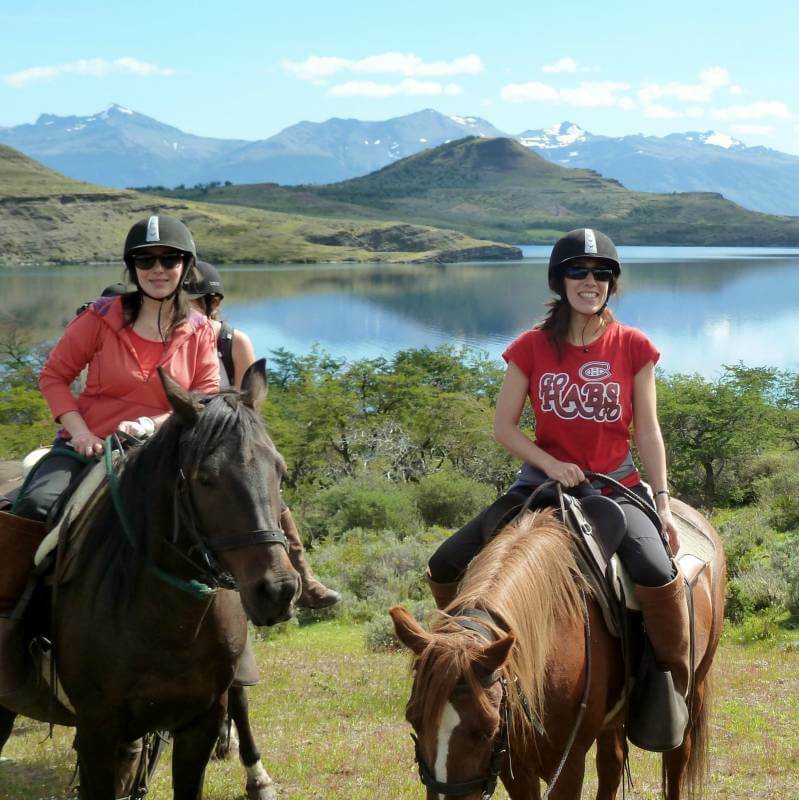 From the top of the Condor Lookout riders will have a panoramic view of the Estancia, Puerto Natales, the Ultima Esperanza Canal, Sierra Dorotea and all the splendor of Laguna Sofia and Cordillera Prat as well as opportunities to observe the local flora and fauna. 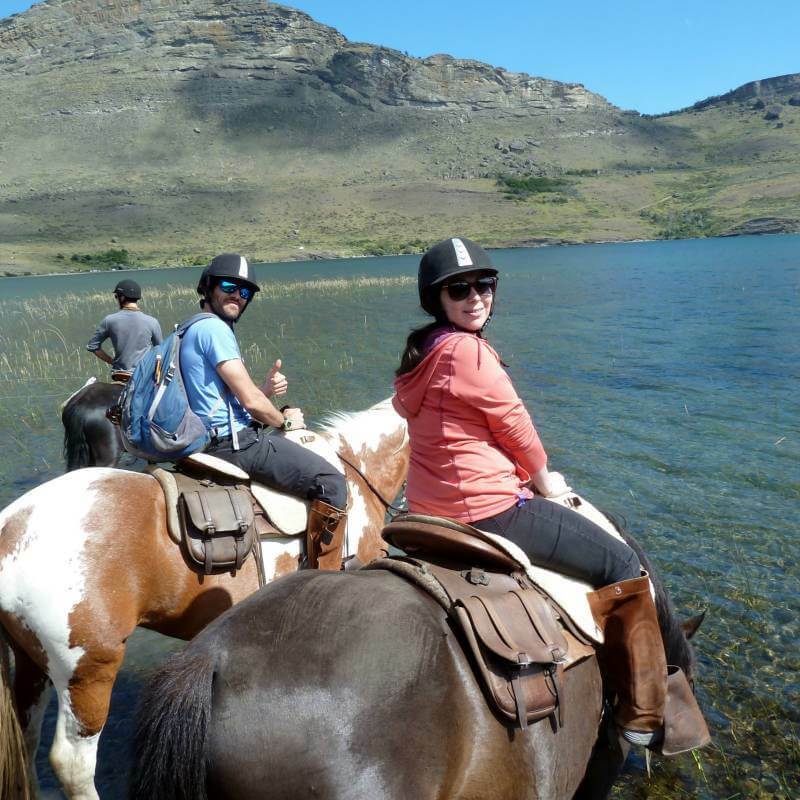 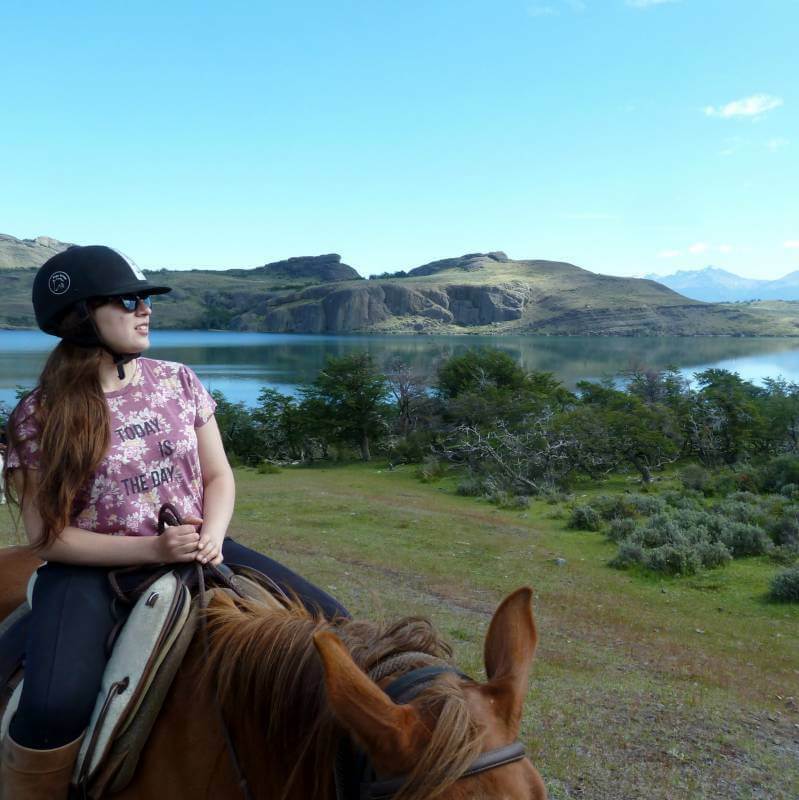 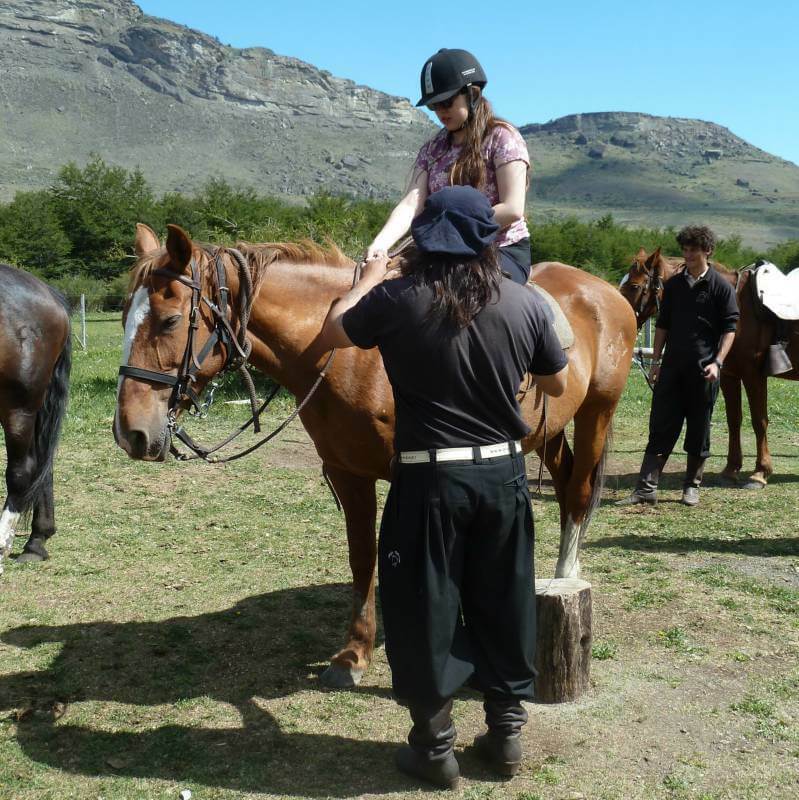 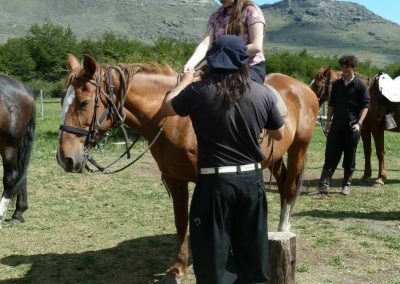 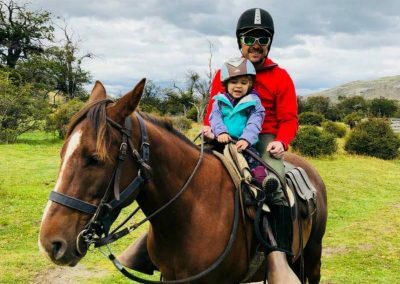 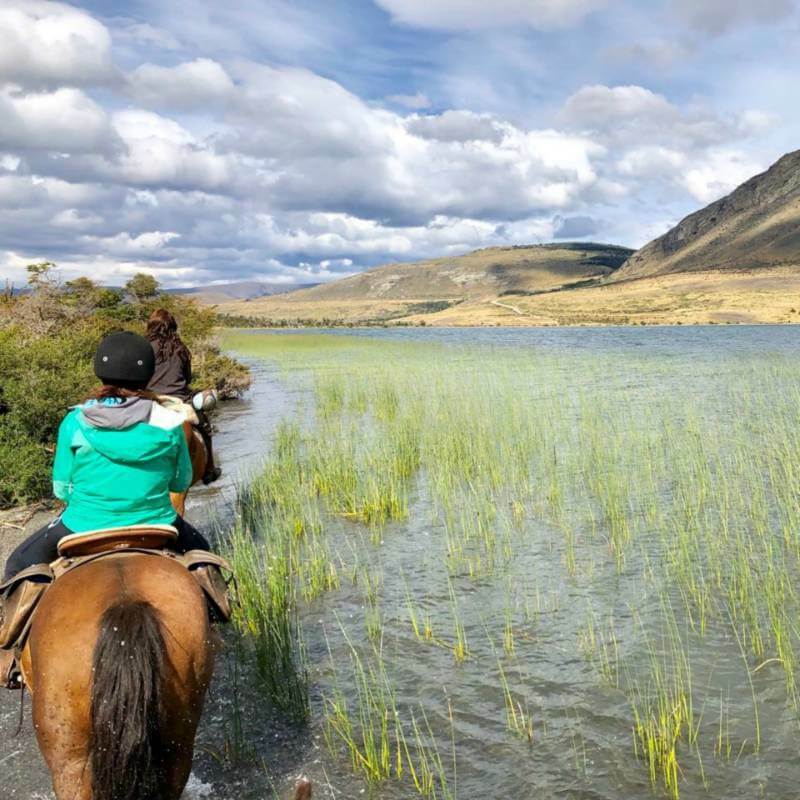 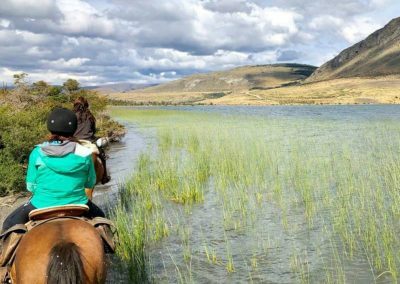 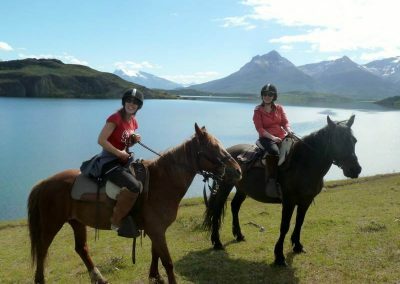 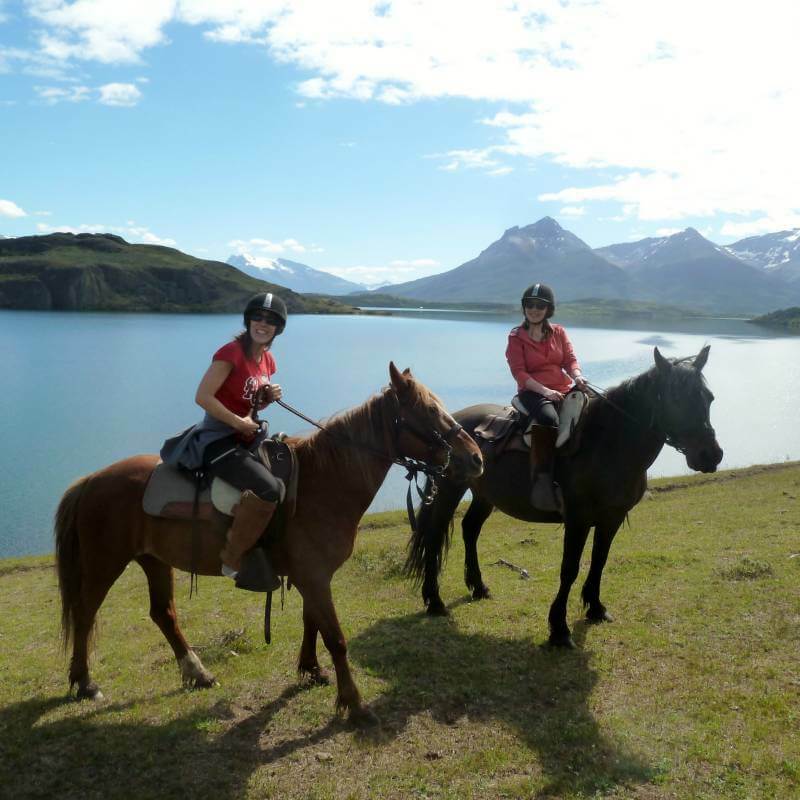 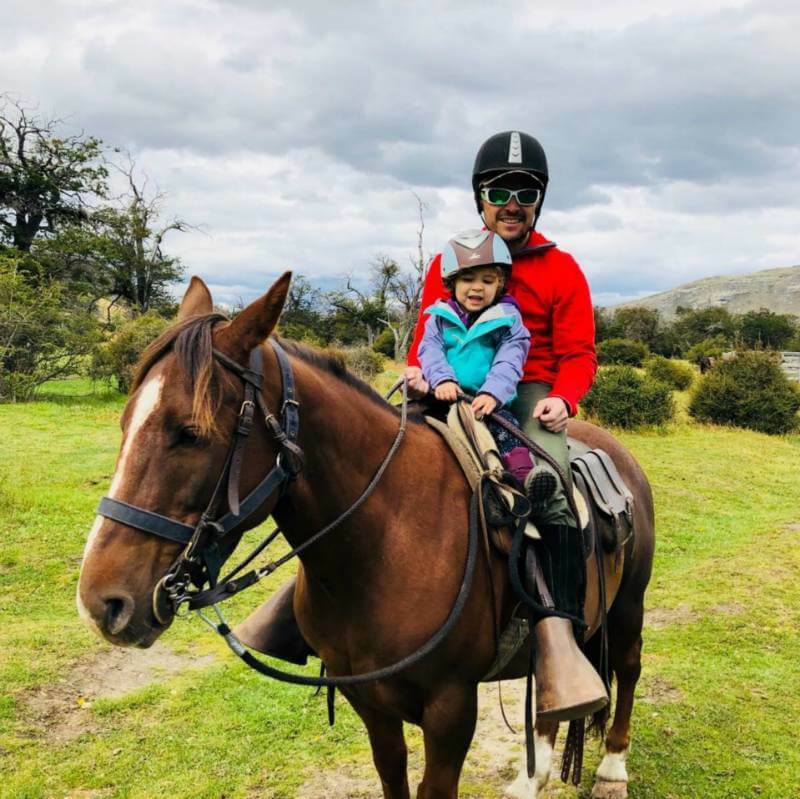 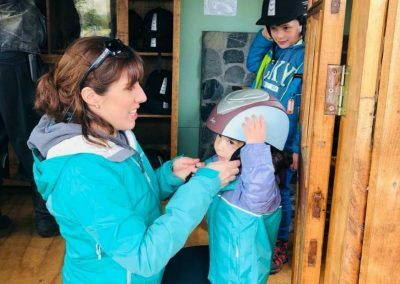 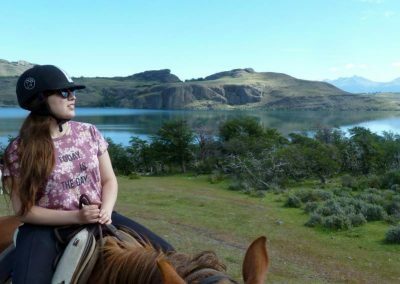 Included: Transport, box lunch, bilingual guides (Spanish and English), equipment: riding helmets, leather chaps, high quality saddles equipped with leather saddle bags and a sheepskin saddle pad. 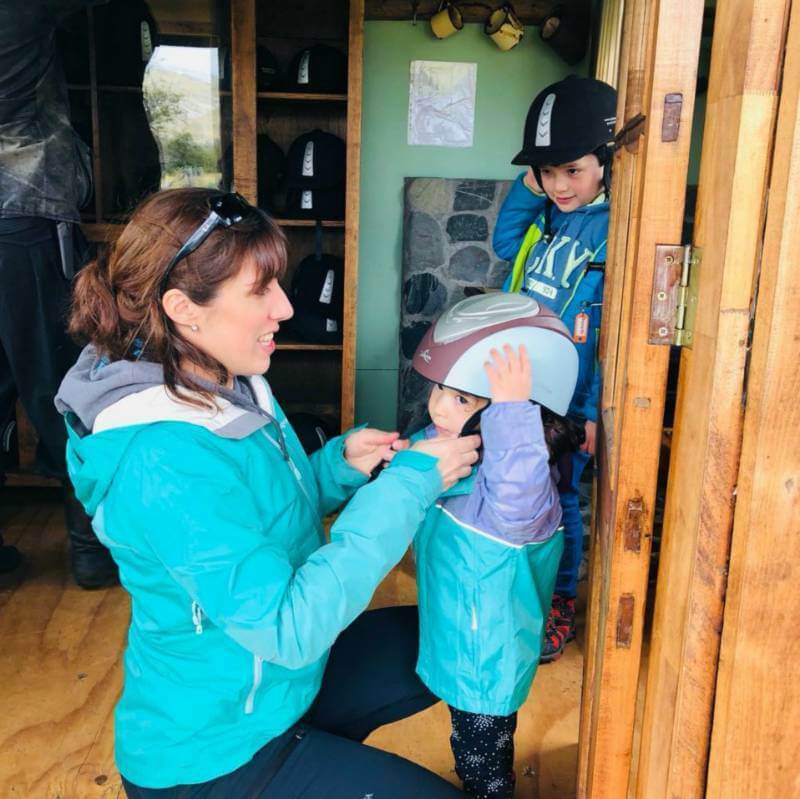 Recommended clothing: Warm rain jacket and gloves. 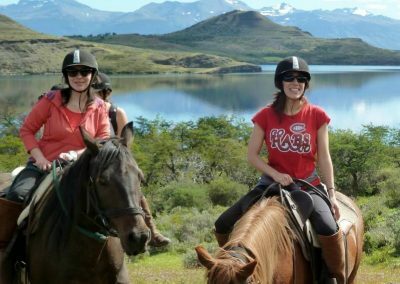 It is inadvisable to wear plastic ponchos or shorts. 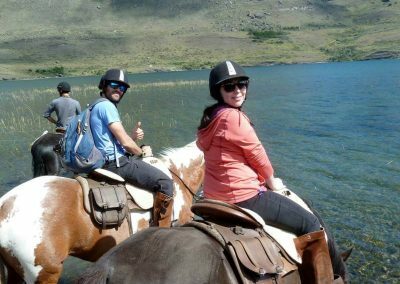 The use of selfie sticks and drones is not recommended.